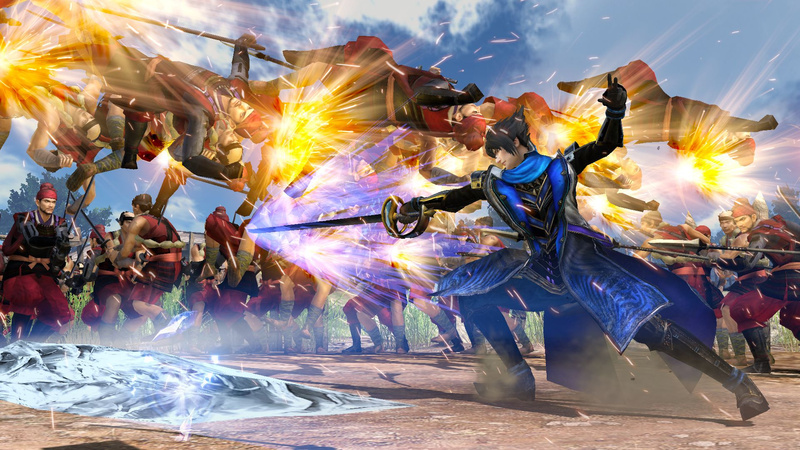 Koei Tecmo hosted a Samurai Warriors livestream earlier today, in which series producer Hisashi Koinuma all but confirmed that Samurai Warriors 5 is in development. However, it's not ready to be shown yet. Koinuma commented, as translated by Gematsu: "While I haven’t been able to announce a new numbered entry since Samurai Warriors 4, that doesn’t mean we’re putting an end to the series." So when can we expect to see this next instalment? "I don’t know if it will be sometime this year or perhaps next year, but I think we’ll finally be able to make an announcement," Koinuma teases. Warriors fans will want to keep an eye out over the next 12 months and beyond, then, although we were honestly expecting something more concrete from this special 15th anniversary livestream. After all, the next Samurai Warriors game was hinted at all the way back in 2017. Would say it's nearly impossible to be any worse.